Growing up I never had the opportunity of experiencing platformers on the Nintendo consoles, although I was lucky enough to have a Golden China with Mario Bros. However, in the late 90’s and more so early 2000’s when all my friends and myself, were lucky enough to acquire PlayStations for our birthdays and Christmas gifts, one platformer stood out, Crash Bandicoot. Originally released in 1996, the Crash Bandicoot series follows Crash, a Bandicoot that is constantly put to the test by the evil Doctor Neo Cortex, whose intentions are to kill Crash and take over the world. Crash has already stopped him once, however, all good things must come to an end, and Cortex is back in Crash Bandicoot 2: Cortex Strikes Back. 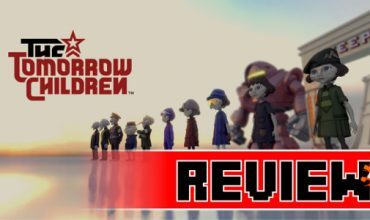 The game was originally released in 1997, and surprisingly still holds up quite well. A fast-paced catchy soundtrack accompanied by a multitude of enemies, traps and platforming challenges, makes this platformer fun and entertaining. Welcome back to the Wumpa Islands, home to the infamous Bandicoot known as Crash. This time Crash finds himself abducted by the twisted Doctor Neo Cortex, who seeks help in acquiring crystals. Crystals which Cortex insists will be used to protect the Earth from certain destruction. And as always, our hero, Crash Bandicoot, agrees to help Cortex. 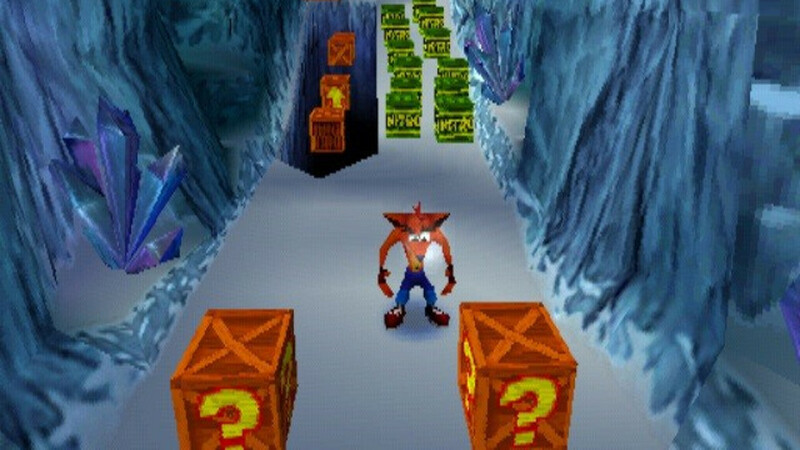 Travelling from a warp room that Cortex has warped Crash into, Crash is able to venture to multiple parts of the islands to acquire the crystals. Each level is littered with not only enemies but also caverns, dynamite, mines and a huge selection of traps. Yes, I thought so too, why would people leave these things lying around? Crash is far from defenceless though. He is able to slide at enemies, belly stomp them and even spin for a second mimicking a tornado which in turn blasts enemies off screen. Although be warned as one touch from an enemy sends Crash straight to the afterlife. This is easily mitigated however since throughout the levels, players will find boxes. The boxes usually contain a fruit which if collected (100 in total) an extra life is acquired. Think of Super Mario’s gold coins. And just like Mario’s mushroom, Crash is aided by a mask also found within the boxes. The mask, which is known as Aku Aku, will float alongside Crash and protect him from dying. So the usual one hit knock out that Crash receives will be mitigated for that touch. However, once the mask is gone, Crash is once again prone to dying from the first touch. Players should remember though that in some instances, not even the Aku Aku can protect Crash from death. Unlike most platformers from the 90’s, which follow a two-dimensional setting, Crash Bandicoot is set out in a three-dimensional space, although linear with the option of moving back and forth within the level where allowed. It also changes to a two-dimensional view in certain areas, such as the bonus areas within the level which transports Crash to a secret area where the player has access to extra lives and lots of fruit. 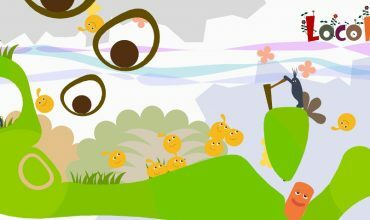 Some levels are also designed similarly to an endless runner. 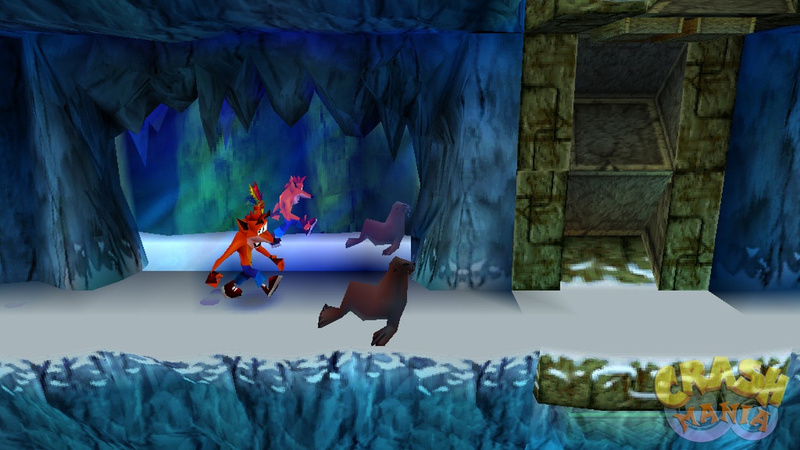 In these levels, the player won’t be able to move back and forth but only in one direction as Crash will be chased by enemies and boulders. 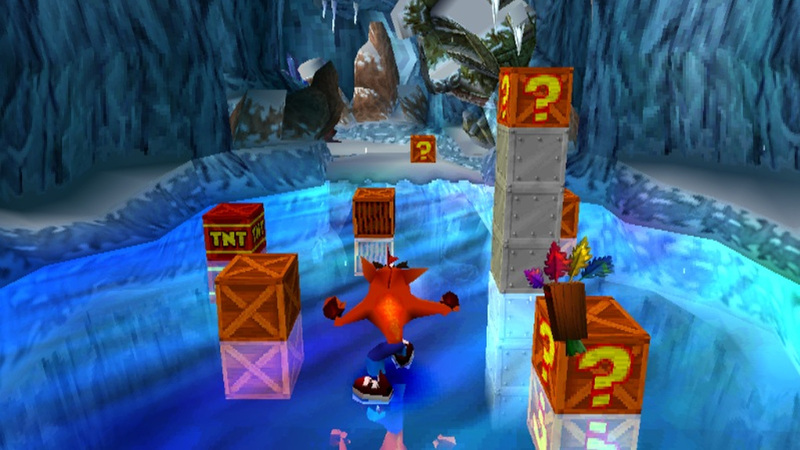 Other levels include this mechanic as well, however instead of being chased, Crash is able to ride a polar bear or jet ski to keep the momentum going. Once Crash has completed five rooms or areas within the current warp room, he is transported to the next. However, in order to get to the next warp room you’ll first have to go through a boss battle. Each boss is simple enough to defeat provided that you learn their patterns first. So remember, patience here is key. The game was originally released in 1997, and surprisingly still holds up quite well. 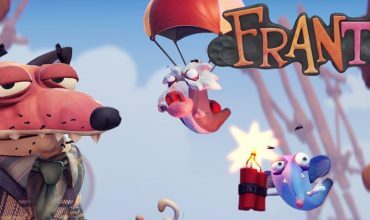 A fast-paced catchy soundtrack accompanied by a multitude of enemies, traps and platforming challenges, makes this platformer fun and entertaining. The animations are just as fun. If left for a few seconds uncontrolled within the ice level, Crash starts shivering uncontrollably. 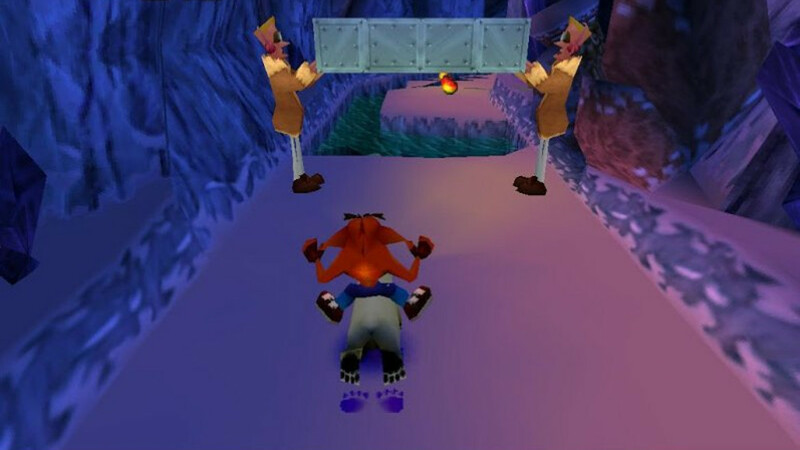 If Crash hits a bomb while riding the polar bear the only thing that remains is his shoes and his underwear which falls to the ground and on top of the polar bear. This is definitely a Blast from the Past, and I can’t wait to dive into the next Crash Bandicoot. Welcome back to the Wumpa Islands. Help Crash once again to defeat the twisted Doctor Neo Cortex.